We offer special corporate discounts. 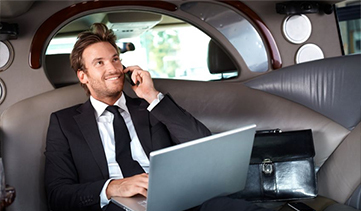 Please call us today for more information about setting up a corporate limousine service account with Club Chi Town Limousine. Our sedans are equipped with GPS systems ensuring that you arrive safely and on time to your destination. We can accommodate small or large events.